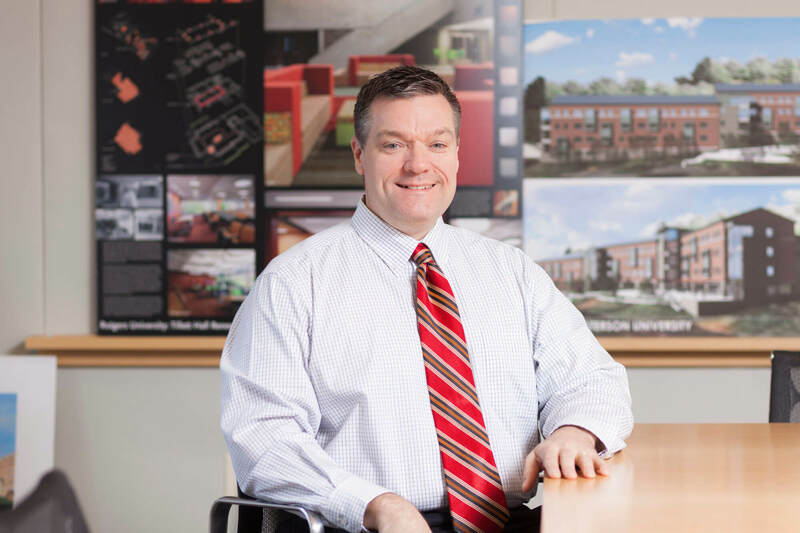 George Hibbs has extensive experience in design and construction of a wide variety of project types, including: sports facilities, parking structures, education, housing, urban design and historic preservation. As a member of Clarke Caton Hintz since 1991, Mr. Hibbs has come to specialize in the design of education and athletic facilities. These projects have ranged from primary and secondary schools to university buildings and minor league athletic facilities.